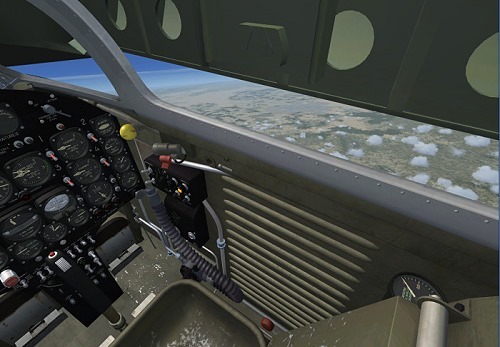 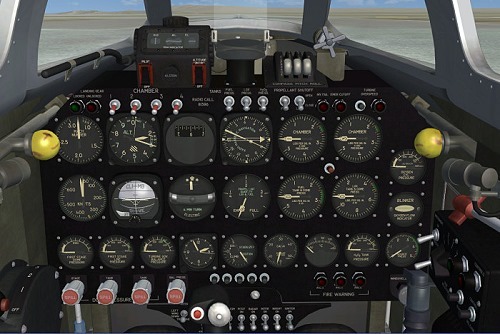 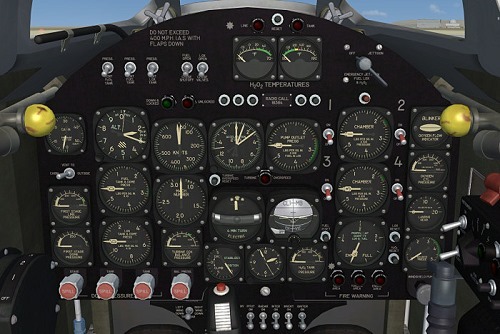 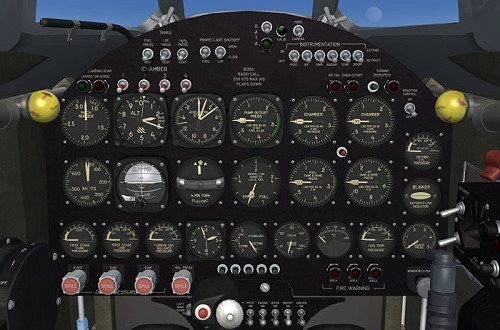 Three fully functional and highly detailed 3D virtual cockpits with over 800 parts and 200 3D animated gauges, switches, levers, light indicators and flight instruments with "tooltips"
One "light" variation of a modified Boeing B-29 "Superfortress" carrier aircraft (USAF serial number 52-1800, exterior model only, visible when the specially-equipped X-1A/D model is airborne). 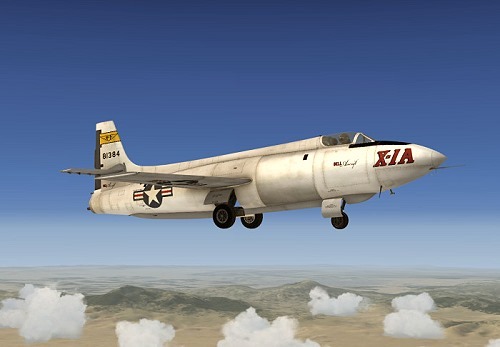 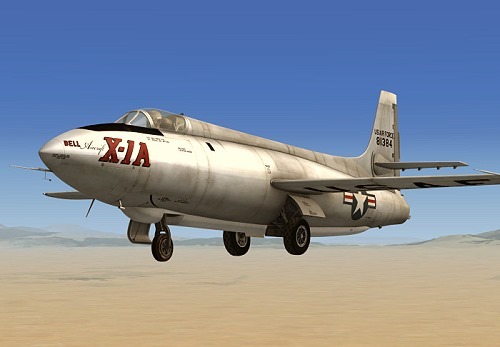 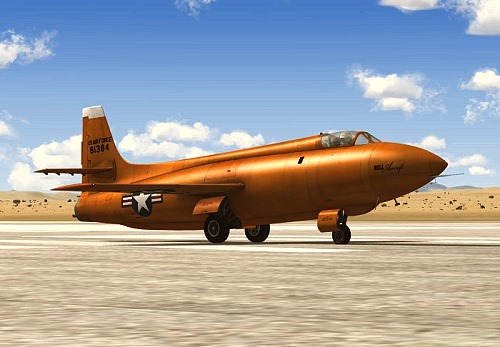 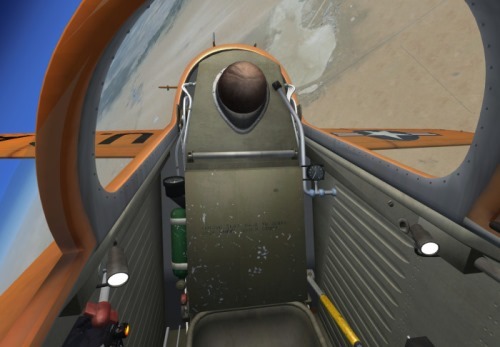 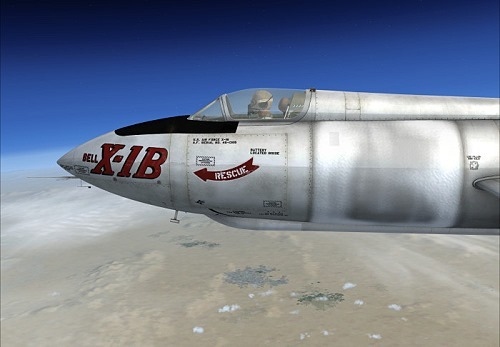 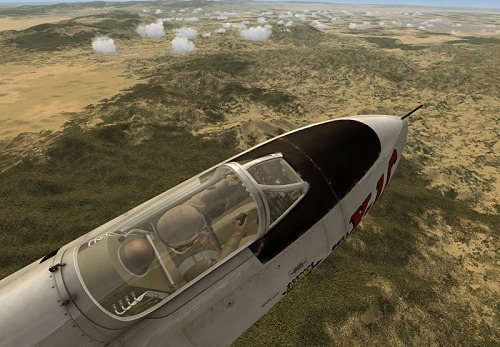 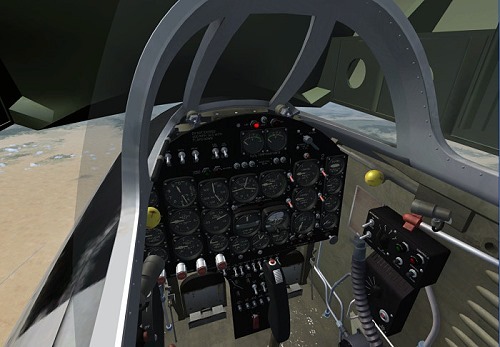 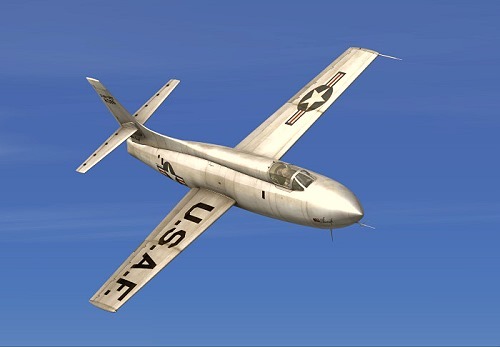 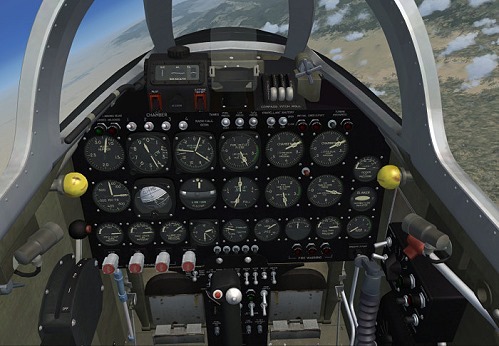 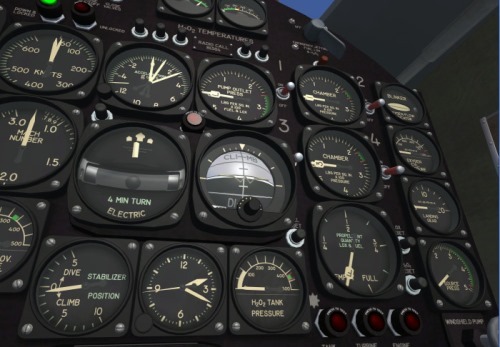 Each add-on aircraft is fully detailed with over 500 parts and 40 animations, and has been carefully modeled based on available drawings, flight manuals, government photographs, movies and other archive material in order to conform as closely as possible to the real-world second generation Bell X-1s. 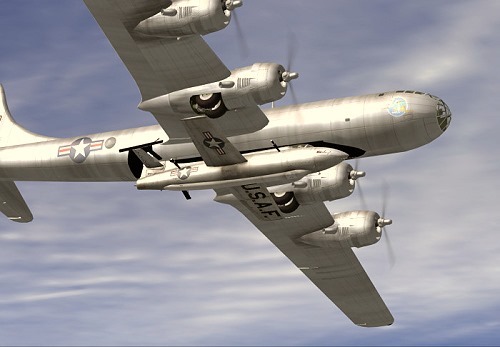 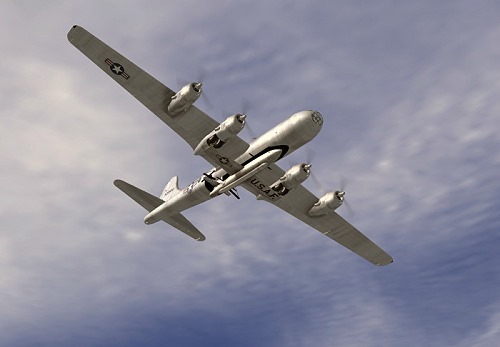 The airplanes feature different high resolution reflective textures with bump maps, unique markings, movable control surfaces (horizontal stabilizer with an all-moving tail and elevator, vertical stabilizer/rudder, ailerons and flaps), extendable landing gear, front machine gun, yaw-damping surfaces and a retractable ventral fin (X-1C), movable canopy with cockpit details, pilot and animated stick and levers. 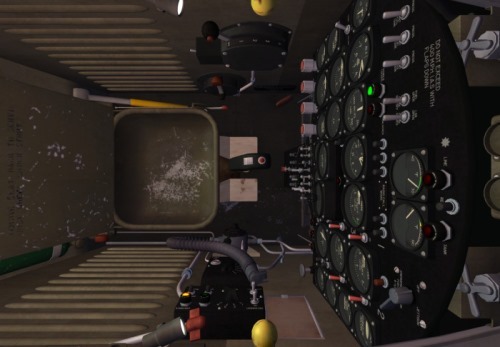 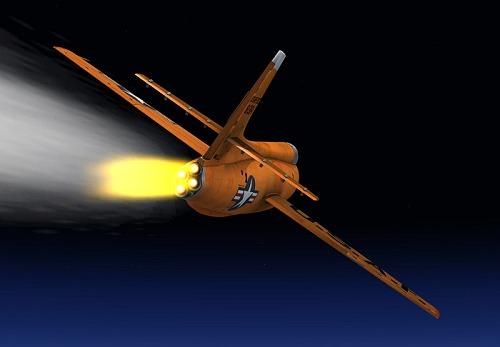 All aircraft feature more than a dozen of animated visual effects with sound, such as XLR-11 rocket engine igniter and flame effects, rocket engine contrail effects, engine smoke and fire, machine gun effect (X-1C), wing vortices, liquid oxygen bleed effect, propellant jettison effects and cold vapor around the LOX tank when filled. 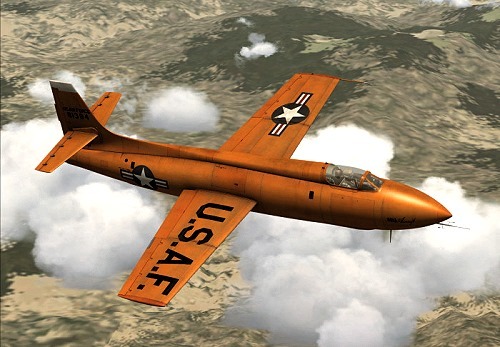 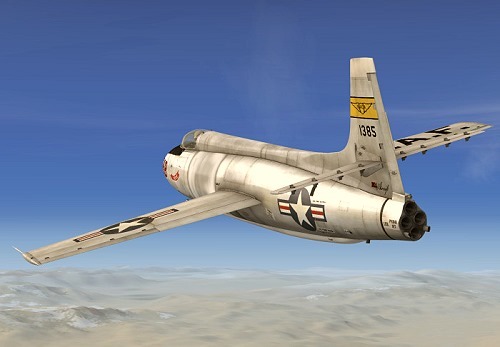 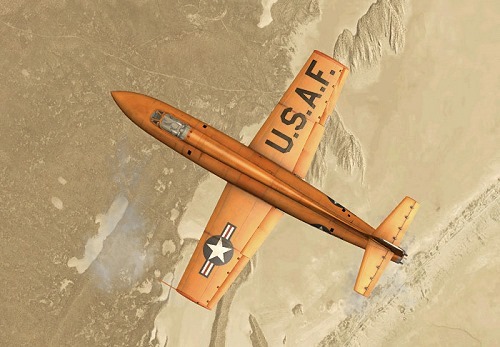 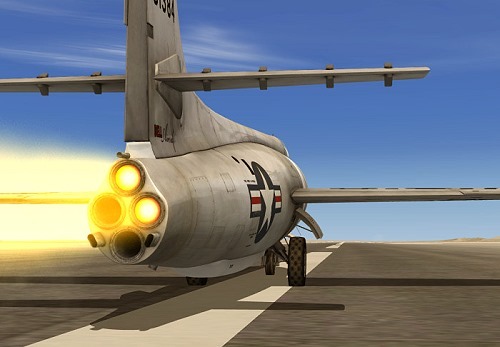 The X-1 Second Generation for Flight Simulator X is equipped with one Reaction Motors XLR-11-RM-5 four-chambered liquid-fuel turborocket engine, capable of delivering more than 5,900 pounds of thrust.